Are Insurance Payments Tax Deductible? Are insurance payments tax deductible? 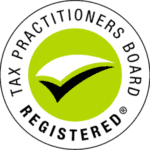 As a general guideline, the ATO will allow a deduction for certain insurance premiums if it can be shown that the insurance cover relates to earning assessable income. In other words, life insurance, trauma insurance or critical care insurance are generally out. Income protection insurance is one example of the kind of cover that may provide an allowable tax deduction for premiums — such claims have been allowed by the ATO in certain circumstances, even though having the insurance policy does not of itself “earn” income for the taxpayer. Income protection cover however is often offered with combined death or disability cover. This means there is also a form of “capital” that is covered — this being the value allowed for the death of a person, or that person’s injury or disablement, which if paid out is done so in a lump-sum. 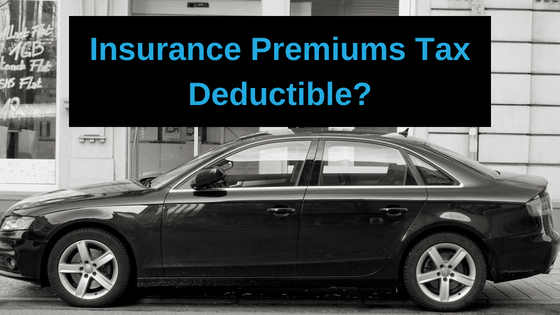 For the premium’s tax deductibility, it is strictly speaking only the income protection component that is allowable, which your insurance company should be able to break-down. The ATO has been known to disallow a claim on premiums if it cannot be shown the components for the “income” and “capital” sides of the cover. For a business, cover for “key person” or “key employee” insurance can seem a straight forward case for deduction rights on the premium, but this may not always be the case. It can be a popular insurance cover, where the loss of a key employee, even if they are temporarily out of action, can be financially damaging to a business. Premiums for such cover will be deductible if the protection is for “revenue” — such as having the policy specify that cover is for loss of profit or business revenue due to the death or otherwise of the key person insured. But if the policy is seen to be taken out to protect from losses that are more of a “capital” nature (where for example, a lump sum is paid to the key person’s estate) then the premiums may not be allowed as deductions. Where both types of cover are involved in the one policy, some apportionment of premiums may be needed to work out the amount deductible. ← Division 7A Compliance … Are you prepared?